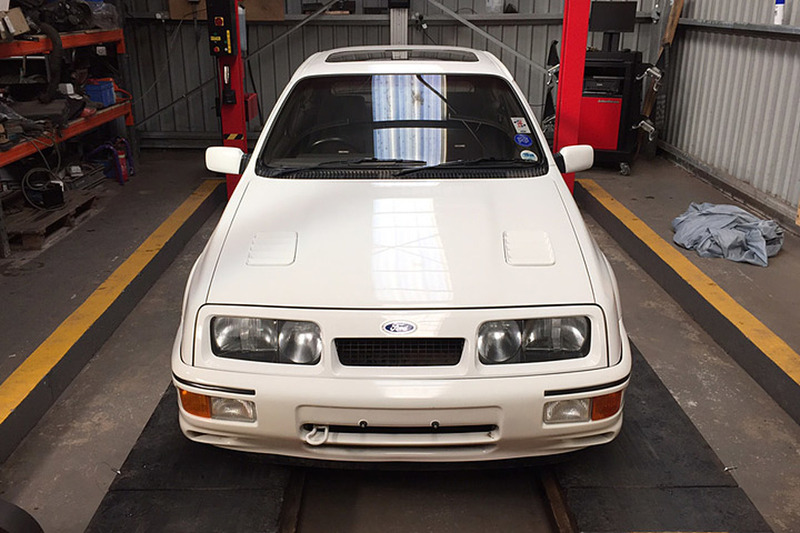 It has had several owners, but it remains a low-mileage car with only a little over 6,000 miles on the clock. 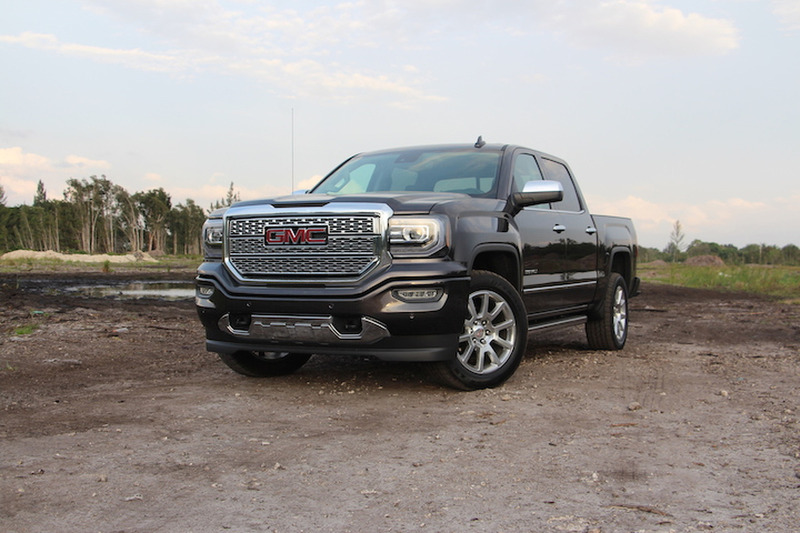 The GMC Sierra Denali is already one of the most luxurious pickups on the market but that hasn't stopped the company from unveiling the 2016 Sierra Denali Ultimate. 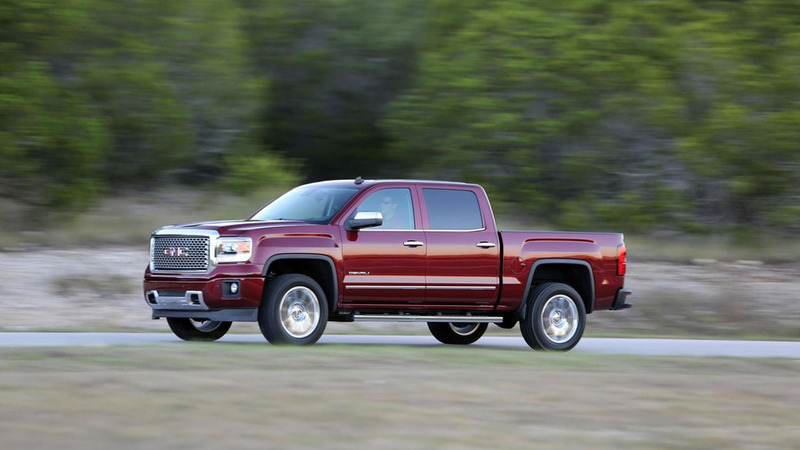 GMC has introduced the 2016 Sierra Elevation Edition. 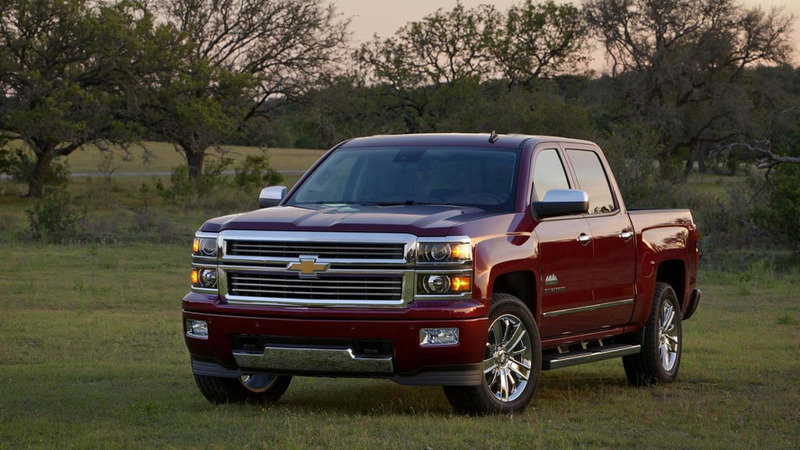 It features additional body-color accents and 20-inch alloy wheels. 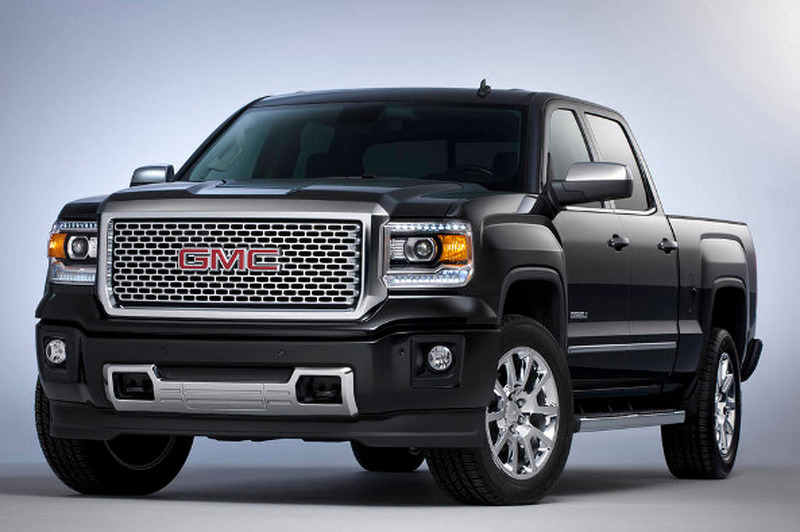 GMC has announced a series of updates to the 2016 Sierra HD. 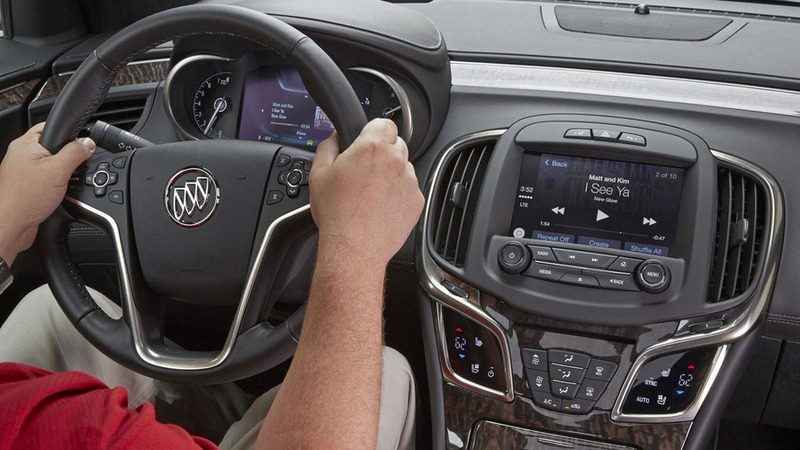 Buick and GMC have announced a number of 2016 models will feature Android Auto and Apple CarPlay compatibility. 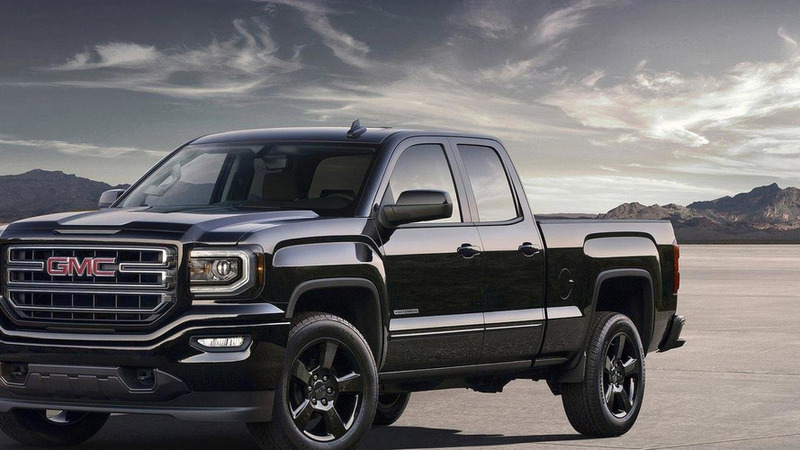 Set to go on sale this fall, the Carbon Edition is based on the Sierra 1500 and will be available in three different configurations. 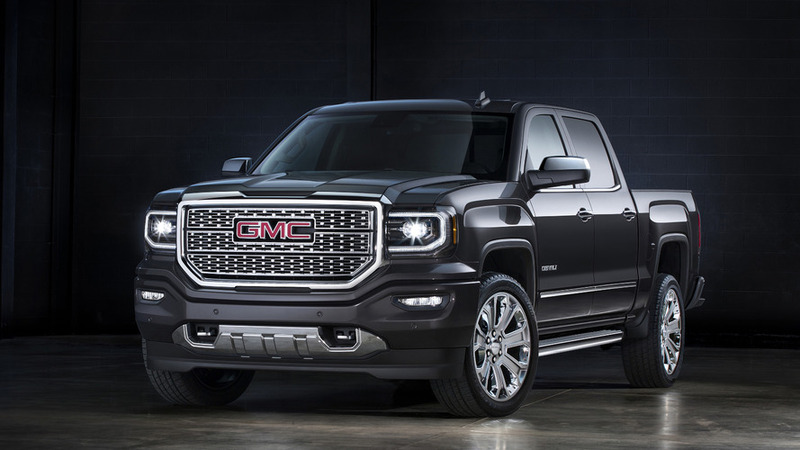 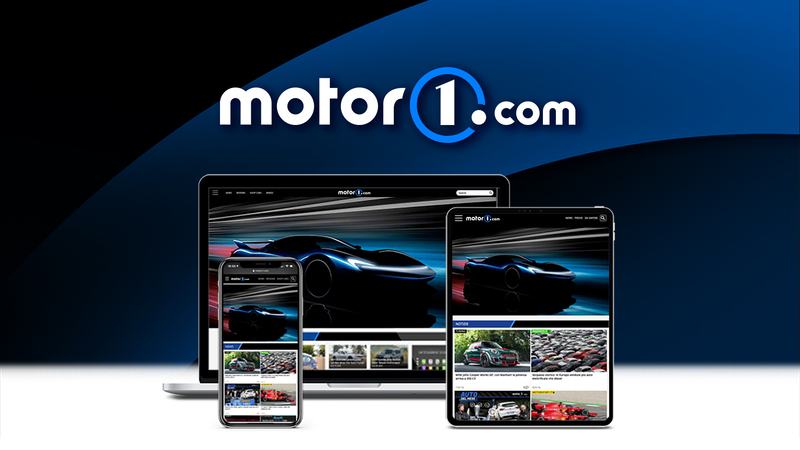 We've already heard rumors that General Motors is worried about the 2015 Ford F-150 and it appears those fears have pushed them to speed up the development of the next-generation Chevrolet Silverado and GMC Sierra. 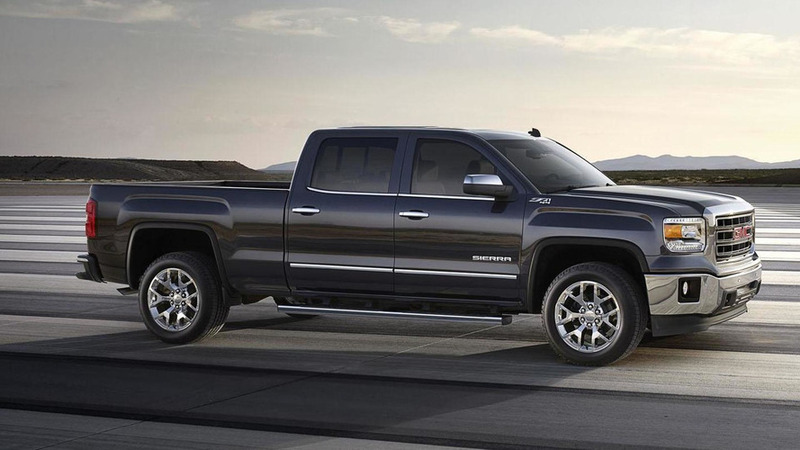 General Motors has announced several of their 2015 full-size trucks and SUVs will come equipped with a new eight-speed automatic transmission. 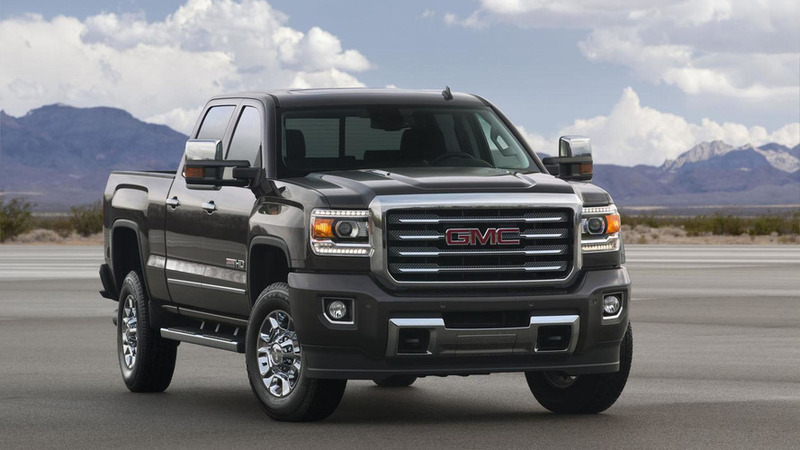 GMC has taken the wraps off the 2015 Sierra All Terrain HD. 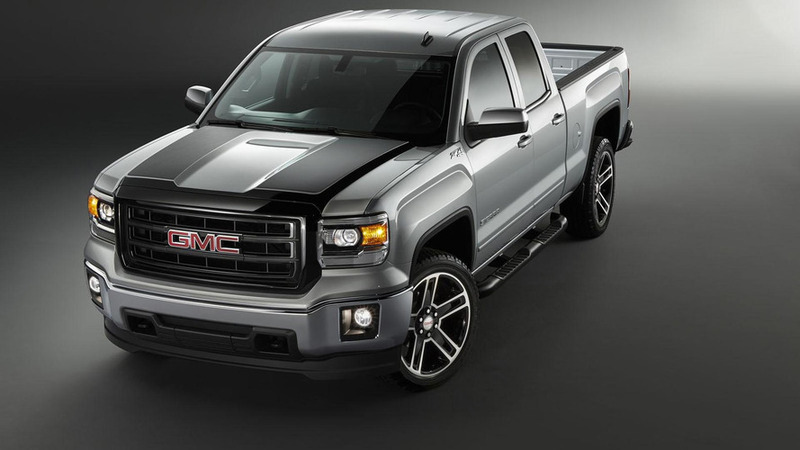 It features a chrome grille surround, aluminum "underbody shields," special badging and unique 18-inch cast-aluminum wheels. 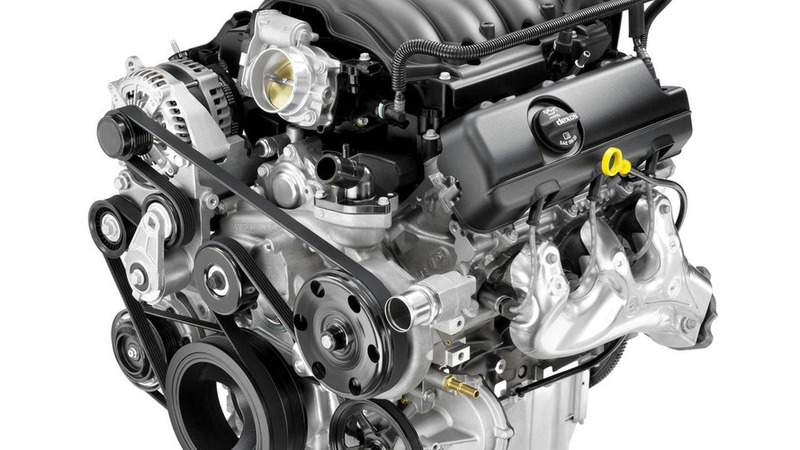 General Motors is reportedly considering diesel engines in the US-spec Chevrolet Colorado and GMC Canyon and a new report is indicating their half-ton counterparts could also adopt an oil burner. 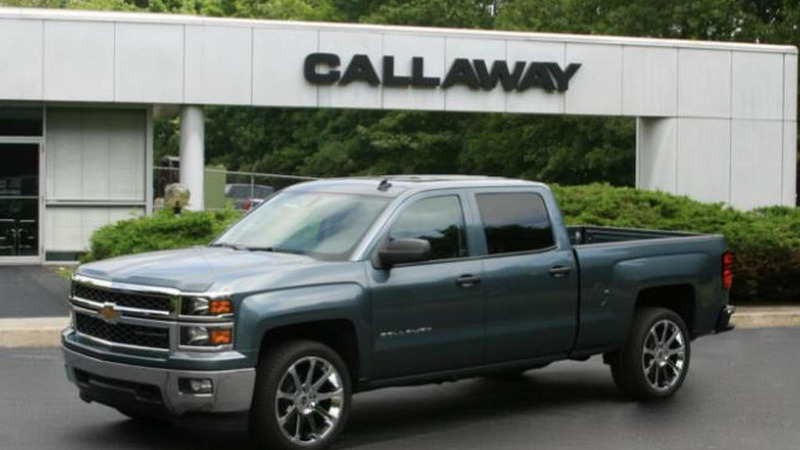 Callaway is renowned for building high-performance Corvettes, but the company has just announced plans to offer a new tuning program for the 2014 Chevrolet Silverado and GMC Sierra. 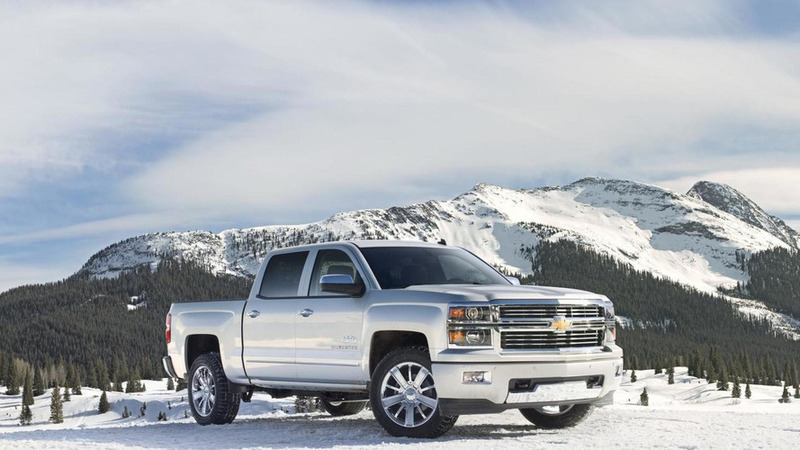 General Motors has announced the 2014 Chevrolet Silverado and GMC Sierra feature the most capable standard V6 in any full-size pickup truck. 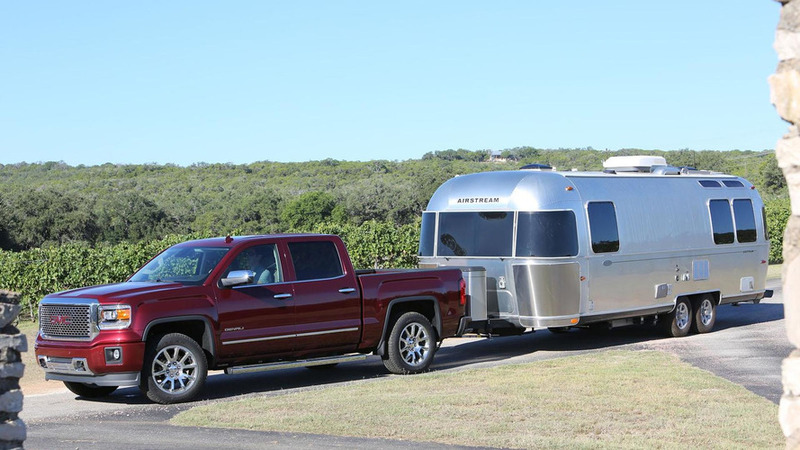 It enables the trucks to return up to 18 mpg city / 24 mpg highway.